Haydon Pinhey is cruising towards another Silver Waistcoat title after a third consecutive event victory. Dan Legassick and Thomas Lancastle are close behind but need to dig a bit deeper in order to reel in Mr Pinhey. With three events to go only time will tell. I have mistakenly reported that Pinhey held the record for the most amount of prize money won in a season with £670 in fact Andy Neck holds this record with £750 last season. However, with Pinhey on £655 this season, and we’ve only reached the halfway point in the tournament calendar, who will bet against him setting a new record? Select Silver Waistcoat Hall of Fame for a full report and photo’s. Thanks to the The Plaza, Plymouth who once again provided excellent facilities and sponsored the event. This time 100% of the £180 entry fees plus additional sponsorship went as prize money! Select Seaton League 2013/14 for the latest results, report & league table. 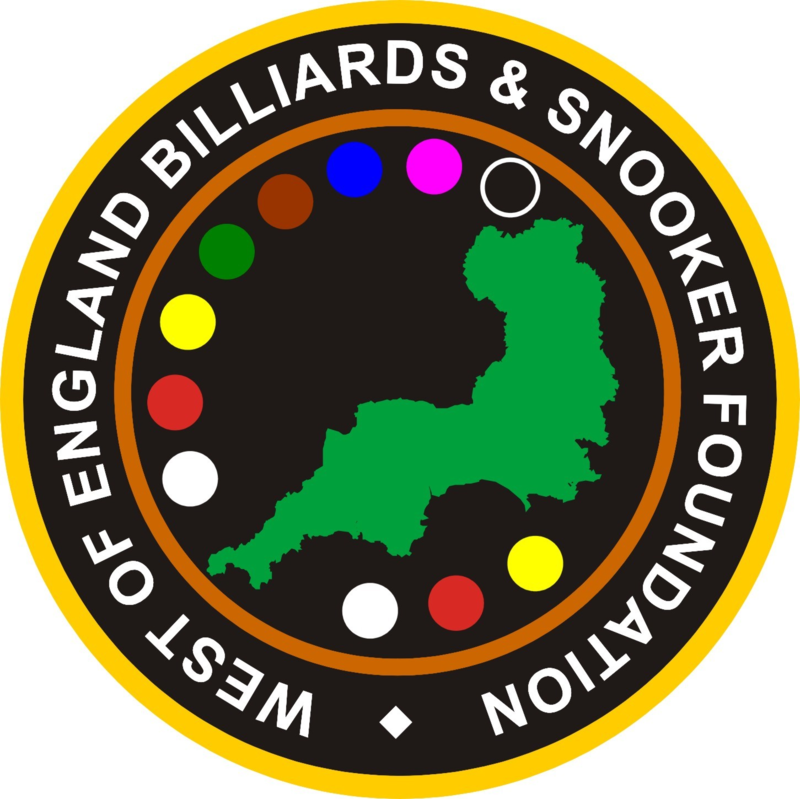 Ben Fortey won a ‘Black Ball Shoot Out’ to win event 2 of the WEBSF Gold Waistcoat Tour at the South West Snooker Academy, Gloucester. Haydon Pinhey once again proved his consistency by reaching yet another final. This event saw the total WEBSF prize money top £30,000 in this the ninth season with Haydon Pinhey and Andy Neck moving up into second and third places in the Money Table behind Sam Baird. Select Gold Waistcoat Hall of Fame for a full report and more details. Thanks to all at the South West Snooker Academy, Gloucester who made everyone welcome and provided sponsorship for the event. A special mention for EASB Referee Nick Harry for his expert eye and decision making throughout the day. This time 100% of the £560 entry fees went as prizes!